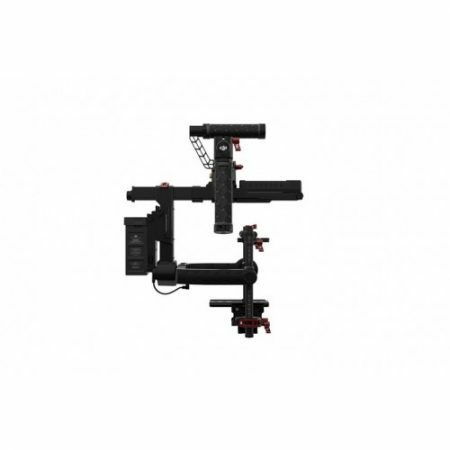 The Ronin-MX is the first professional grade camera gimbal by DJI, which has been designed for both handheld and aerial use. Featuring a new two-point cage design, it allows for continuous 360 degrees rotation on its yaw axis with a highly improved stabilisation system for your camera of choice. 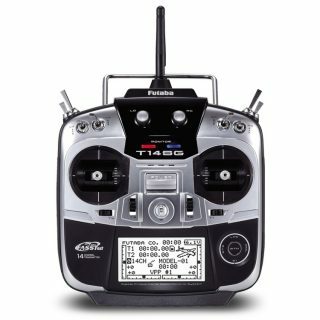 The ability to use almost any camera, from the Panasonic G4 to the RED Epic, and mount it on the Matrice M600, makes it an excellent choice for cameramen and aerial cinematography professionals of all levels. 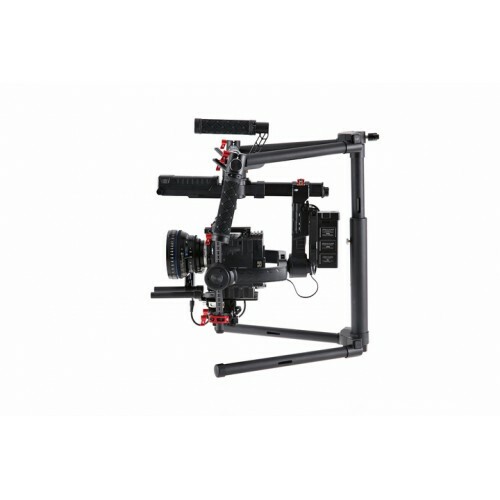 Today’s film industry sets high standards for cinema grade camera gear. 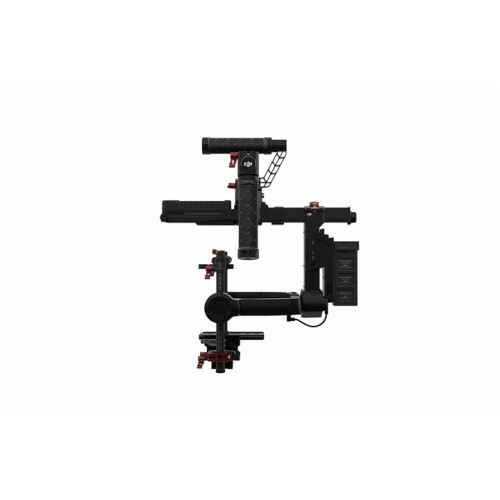 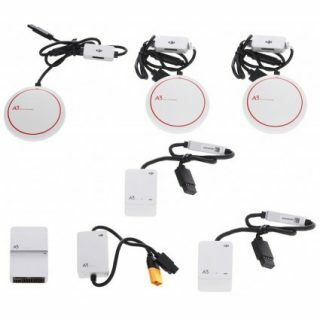 Support for a wide variety of camera configurations and fast setup is essential for every day use on set. 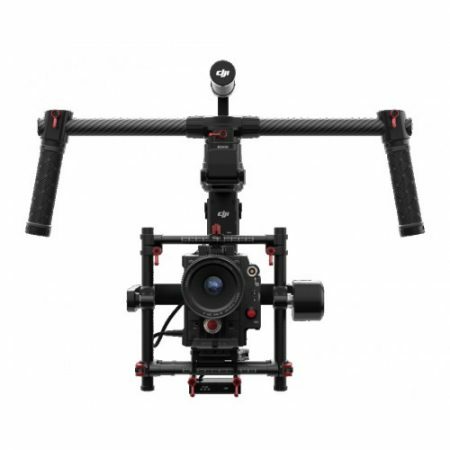 The Ronin-MX includes all the functionality of its predecessors, the Ronin and Ronin-M, including the 3 operation modes, built-in receiver and remote control, and compatibility with the DJI GO App and the DJI Assistant 2 software for fine tuning gimbal settings. 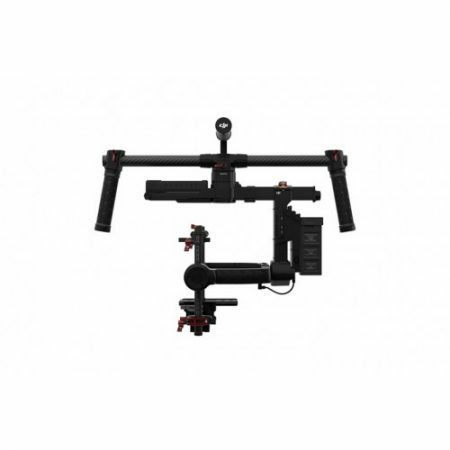 The DJI Ronin-MX is compatible with a range of existing DJI products, such as the DJI Ronin-M Wireless Thumb Controller for solo operation, or the DJI Focus for Ronin/Ronin-M, which provides high precision camera control just like turning the lens itself. 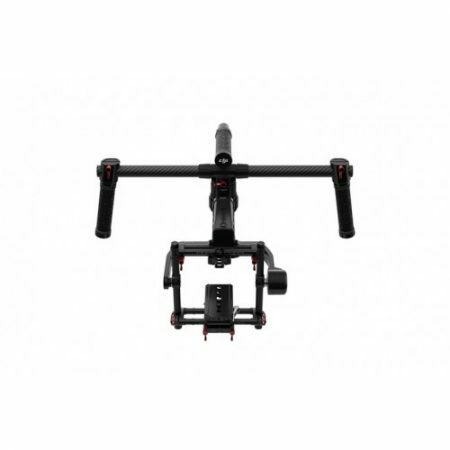 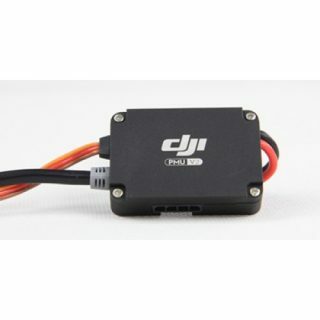 This product page is for the spare battery for the DJI Ronin & Ronin M to be used as a replacement for damaged/lost parts or having as a spare. 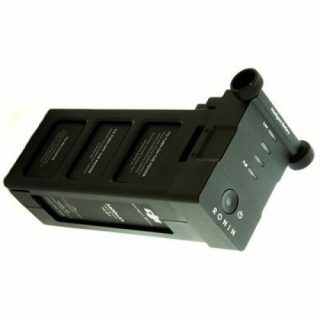 Please note: This battery should only be used in conjunction with the charger that comes with the Ronin & Ronin M.